Twitter is an online news and social networking service where users post and interact with messages, “tweets”, restricted to 140 characters. Registered users can post tweets, but those who are unregistered can only read them. 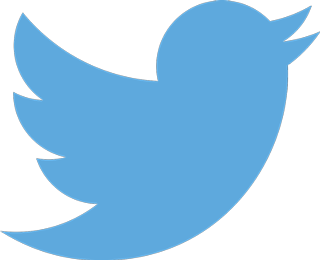 Users access Twitter through its website interface, SMS or a mobile device app.